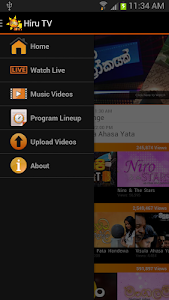 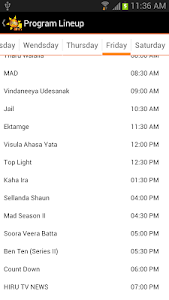 Hiru TV Android App brings you the Hiru TV experience to your finger-tips. 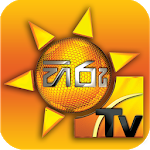 Now you can watch Hiru TV Live stream on your Android mobile & also watch the previously telecasted programs on-demand. 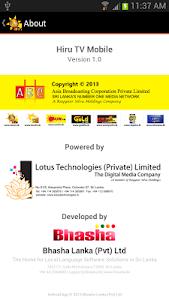 Similar to "Hiru TV - Sri Lanka"